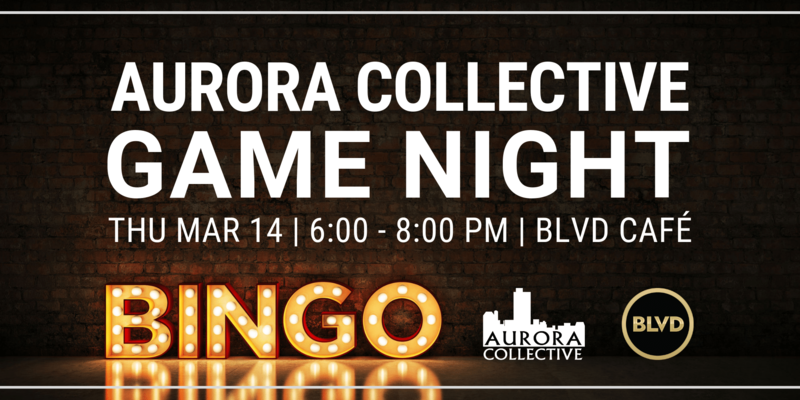 Join the Aurora Collective and BLVD Café for an entertaining night of social bingo.  This event is perfect for anyone interested in meeting new people, building new business relationships, or socializing with professionals just like yourself. Ticket includes appetizers and 2 Bingo cards. Additional cards are $5 per card. 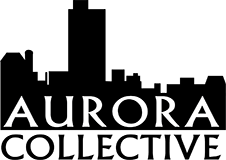 Aurora Collective Game Night events are held every 2nd Thursday of the month from 6:00 – 8:00 pm at BLVD Café, 525 Station Blvd, Aurora, IL 60504.